Earlier today, I came across the video below through a tweet by Voddie Baucham. John 3:16 is used, especially in the SBC circles, to be a soteriological line of demarcation by non-Calvinists to distinguish what they believe about salvation as opposed to Calvinism. It is assumed that Reformed theology cannot possibly assent to the theology inherent to John 3:16, such as a “whosoever will” gospel proclamation, God’s unconditional love for all mankind without exception, and definite possibility that anyone anywhere can be saved, should they exercise their own free will to choose (in a libertarian sense of indeterminism). In fact, conferences and books have recently been published in polemic fashion to make such a case. 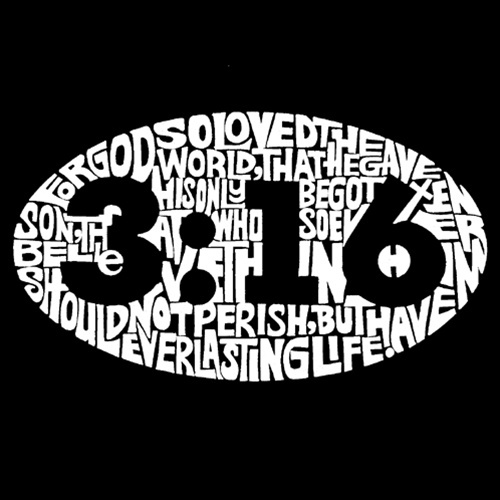 If it was possible to lay claim to one verse and subscribe one’s interpretation a measure of infallibility, it appears John 3:16 would be the top of the list. Indeed, some perhaps believe it is the linchpin in the case against Reformed theology. It goes without saying that perhaps no other verse has more “control beliefs” or presuppositions when coming to the text than this verse. Therefore, the challenge to let the text speak for itself requires all the more “distanciation” – something we all struggle with. Could it be possible that more is going on in our understanding of a text than what the text is actually saying? Invariably to some degree, this is the case, which means that we should be all the more dogged to derive our conclusions based on rigorous exegesis (including contextual considerations) through a humble submission to God’s authoritative Word. Furthermore, I believe doing “theology-in-community” is a necessary hermeneutical filter and means of grace as we recognize no one of us is the sole arbiter of truth. In some sense, blogging can serve that purpose, as we all seek to know and rightly divide the Word of Truth. Unfortunately, we struggle to get to that point as heat eclipses the potential light that might arise from such an occasion. In any case, I watched this video and was encouraged by what I saw. I don’t know this fella, and I am not familiar with his website. I am posting the video on the sole merits of his arguments, which I think are biblically plausible and exegetically sound. There’s much more that could be said about John 3:16 (as he shares in the end), but for the time he devoted to the subject, I thought it was a good explanation. I’d like to hear your thoughts on this and perhaps have a profitable discussion over the weekend, should that develop in the comments section.